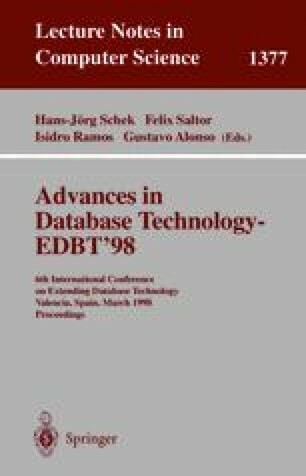 This paper introduces a methodology for the development of applications for the WWW. Web applications are modelled at the conceptual level by using HDM-lite, a design notation supporting the specification of the structural, navigational, and presentation semantics of the application. Conceptual specifications are transformed into a logical-level representation, which enables the generation of the application pages from content data stored in a repository. The proposed approach is substantiated by the implementation of the Autoweb System, a set of software tools supporting the development process from conceptual modelling to the deployment of the application pages on the Web. Autoweb can be used both for developing new applications and for reverse engineering existing applications based on a relational representation of data.